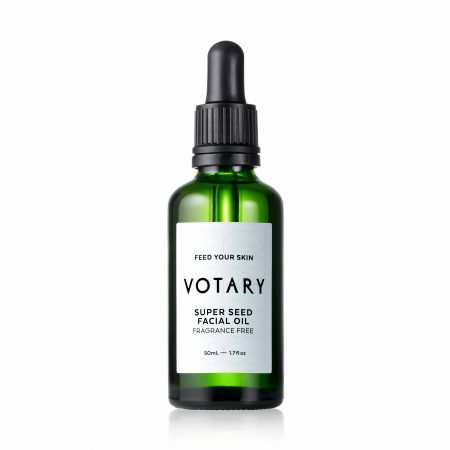 One of the top beauty trends of the year, facial oils are ideal for those wanting a concentrated boost of moisture, or prefer the texture to that of a cream moisturiser. 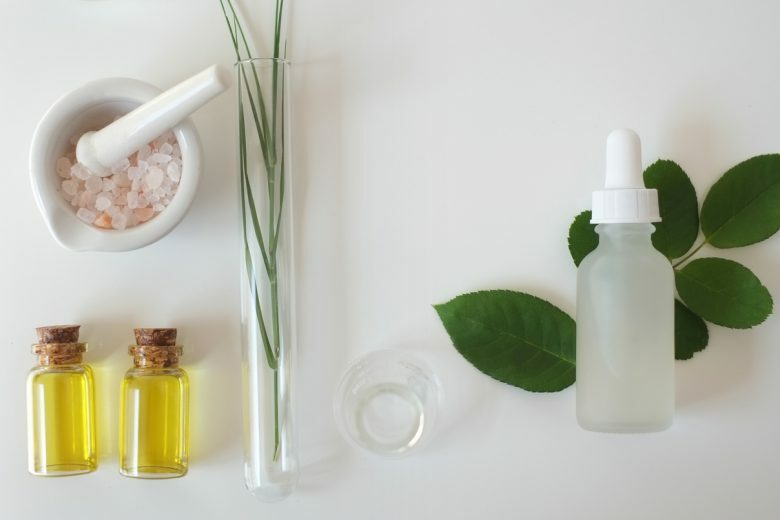 Most facial oils are fast-acting, brightening and plumping (three things that ALL clients want) and packed full of natural, plant-based ingredients – perfect for sensitive or reactive skin types. Not to mention a mere drop or two can go an extremely long way. 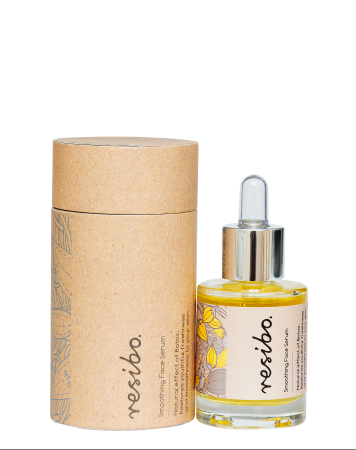 This supercharged, deliciously scented and fast absorbing face oil harnesses the nutrients of rare superberries to instantly brighten and plump. Maqui, the most antioxidant-dense fruit in the world, is combined with açaí and goji, giving a surge of antioxidants. 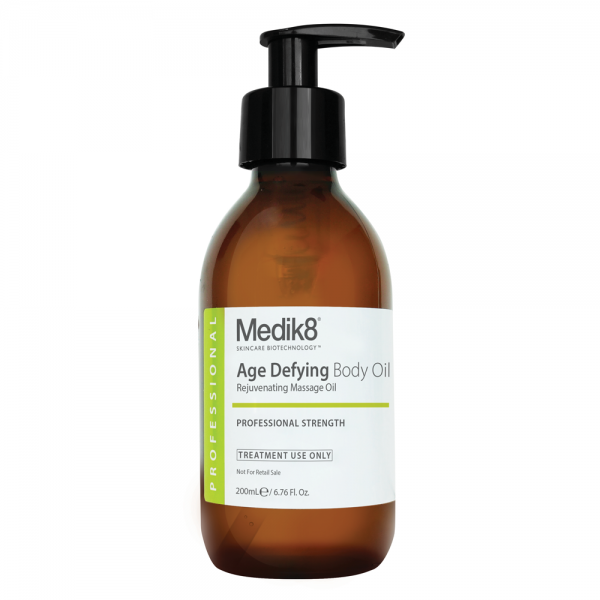 Prickly pear, squalane oil and omega fatty acids also lock in moisture without weighing skin down or feeling heavy. 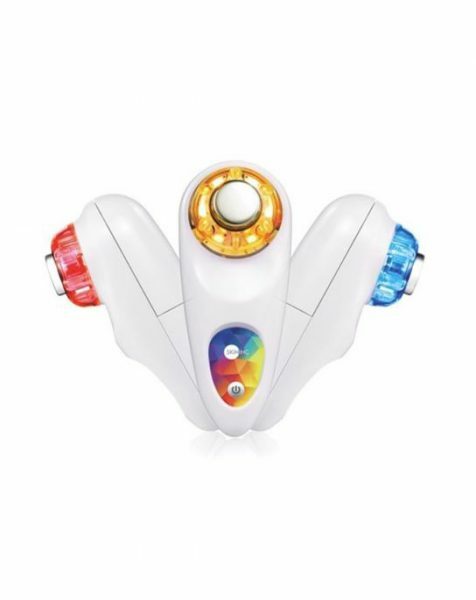 Highly concentrated and filled with specially selected natural ingredients designed to restore youthfulness to the face and combat the physical signs of ageing, including blemishes and dehydration. 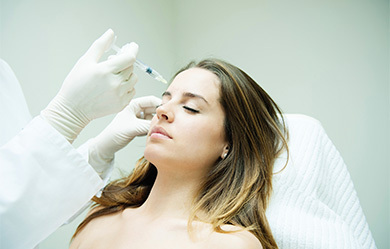 Acting as a natural alternative to anti-wrinkle injections, the golden elixir stimulates beta-endorphins to relieve facial muscle tension, while simultaneously delivering potent antioxidants and proteins to plump, fill and smooth out skin’s texture. Hydrating and brightening, the serum also boasts exceptional healing powers, reducing hyperpigmentation and inhibiting sebum oxidation. 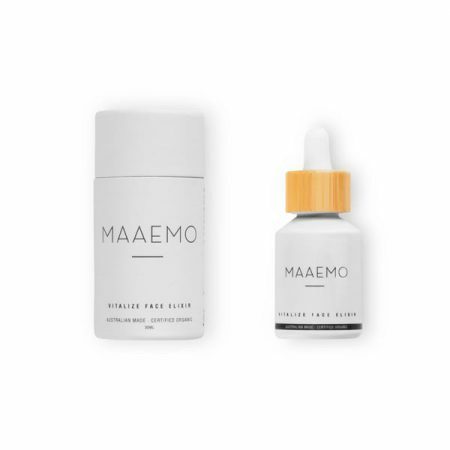 Nourishing, regenerating and repairing, the Maaemo Vitalize Elixir incorporates an abundance of potent fruit, nut and botanical oils to feed skin with nutrients. 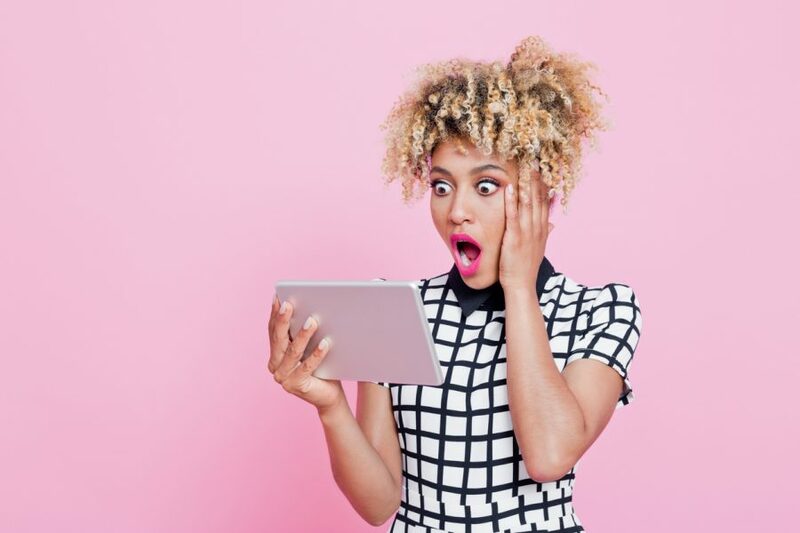 Hemp seed oil provides a powerful source of Omega 3 and Omega 6’s, and pomegranate, rose hip oil and Vitamin E will improve skin tone and repair imperfections. 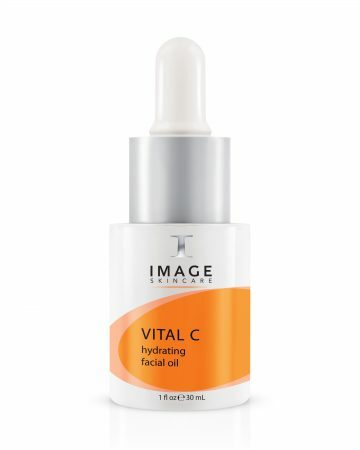 Vital C is a lightweight, non-irritating, and as with all Image products, divinely-smelling oil designed to treat dry, dehydrated and sensitive skin. Anti-inflammatory botanicals (including avocado, argan and squalane oils) calm redness and prevent water loss, while BV-OSC induces collagen synthesis up to 50% more effectively than traditional Vitamin C.
Perfect for dry, sensitive skin, this pure natural, fragrance-free blend of 21 different Super Seed oils gives a boost to lack-lustre skin, and addresses redness, loss of volume and elasticity. 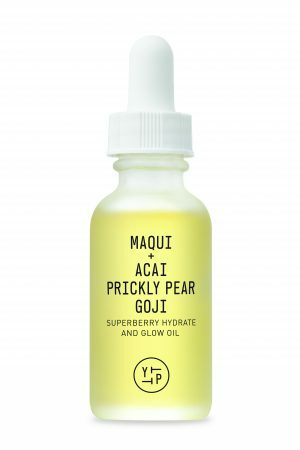 Super nourishing, deeply hydrating but never oily. 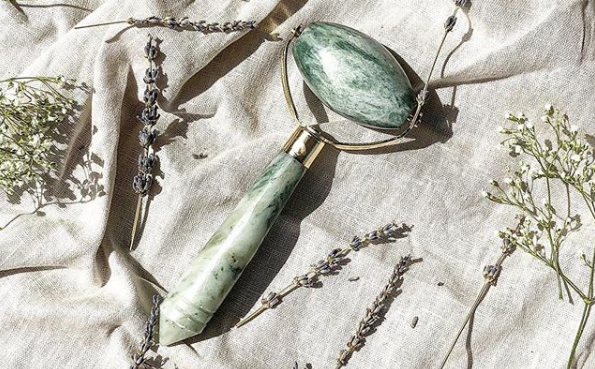 If you’re thinking of incorporating these into your facial treatments, consider accompanying them with these gorgeous and multi-benefit facial massage tools.